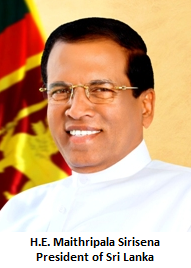 Mr. Kariyawasam joined the Sri Lanka Foreign Service in 1981. 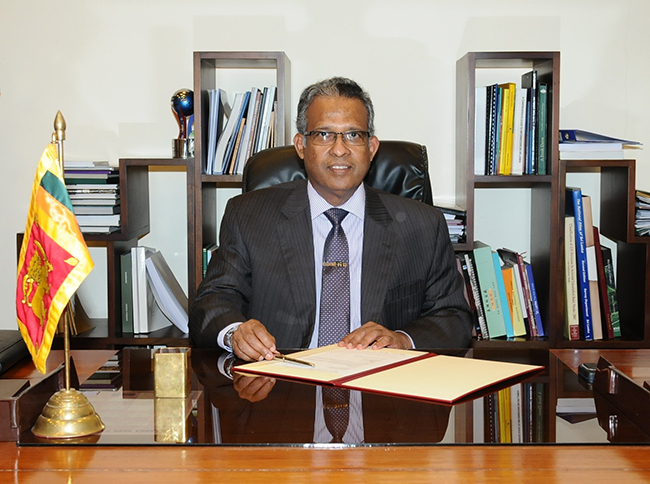 Prior to his appointment as Secretary, he served as the Ambassador for Sri Lanka to the United States of America from July 2014 to August 2017. He has held diplomatic assignments in Geneva, Riyadh, Washington, New York and New Delhi, and has served as Ambassador and Permanent Representative of Sri Lanka to the United Nations in New York and Geneva and High Commissioner to India. He has been previously concurrently accredited as Ambassador / High Commissioner to Chile, Colombia, Trinidad and Tobago, the Bahamas, Jamaica, the Holy See, Bhutan and Afghanistan.